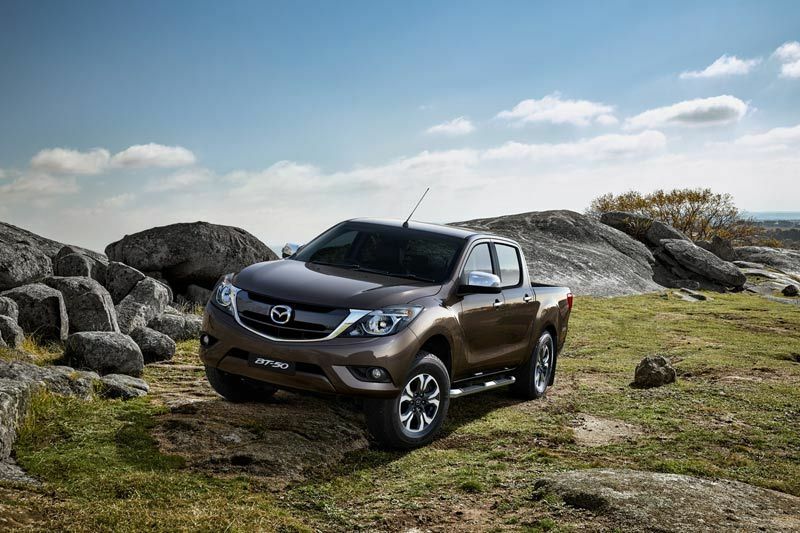 The KODO design inspired Mazda BT-50 was first introduced to the South African market in 2012. 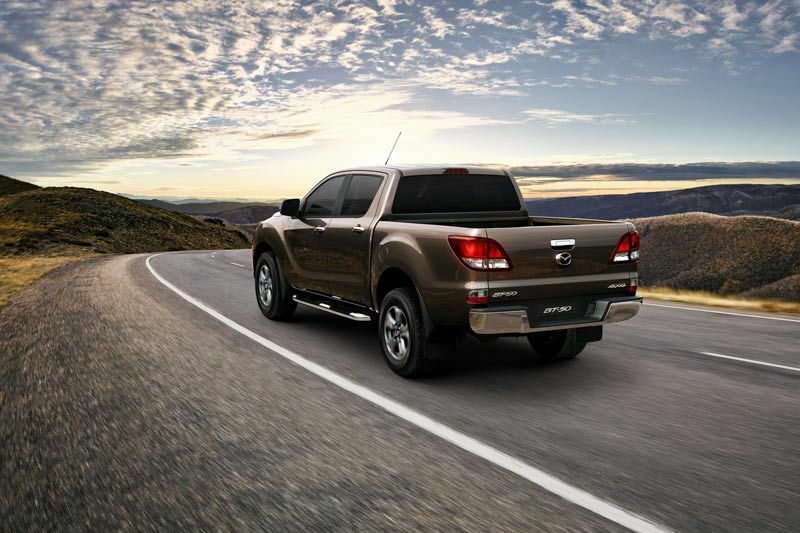 It was launched as an “Active Lifestyle Vehicle” with modern and refined styling that defied the conventional work-horse image of a bakkie. The intent was to not only attract traditional business users but to extend the appeal to a wide range of customers, including families and pleasure-seekers. 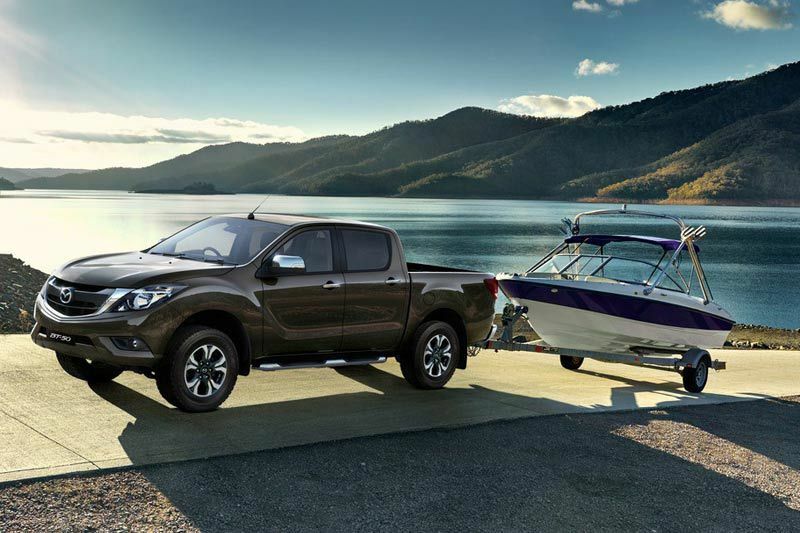 The Mazda BT-50 Facelift has been introduced to further cater to these recreational buyers who enjoy both the outdoor and urban lifestyle. 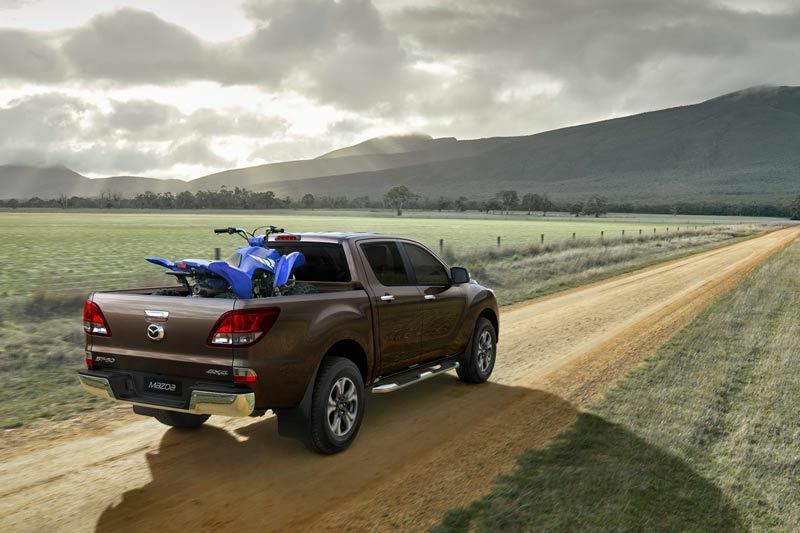 The facelift bakkie maintains the versatile practicality and exhilarating driving performance of the current model while the design has been updated to give it a sportier and more powerful presence than ever before. 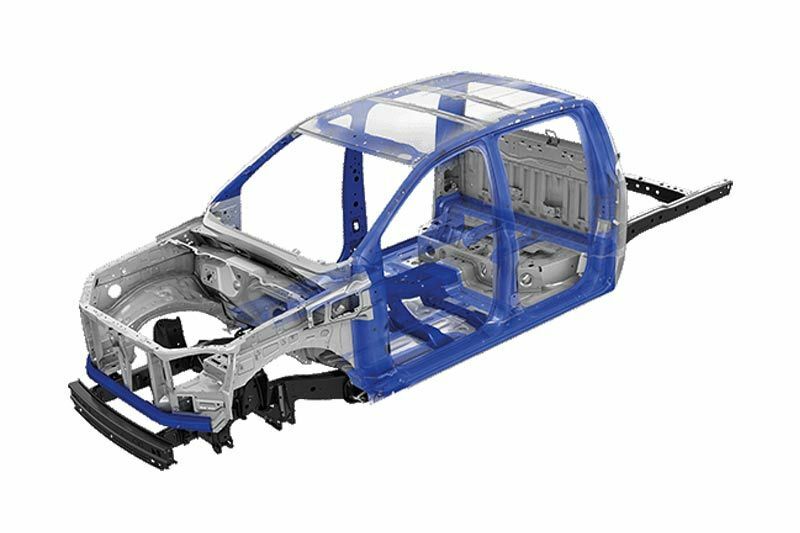 New exterior styling incorporates a newly designed front face, redesigned side steps, rear combination lamps and 17 inch aluminium wheels. 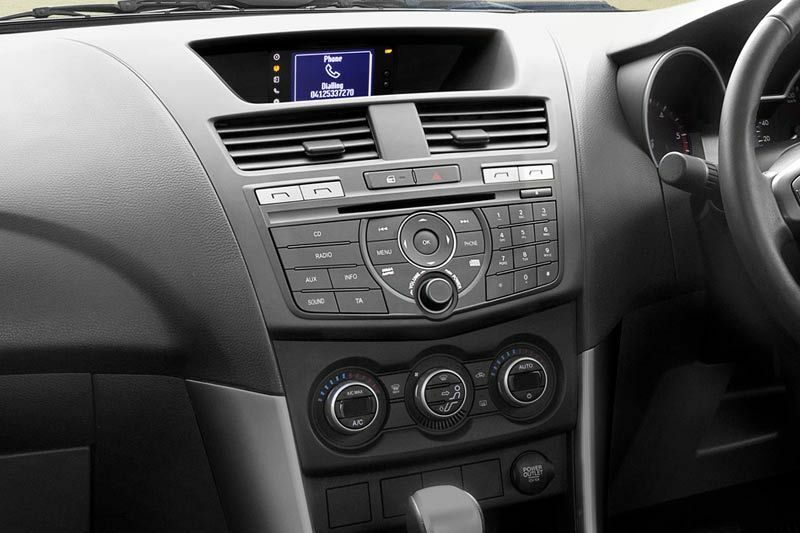 The interior has also been refined to give a higher-quality feel with the addition of Bluetooth, Steering Wheel Switches and Cruise Control from the SLX model. 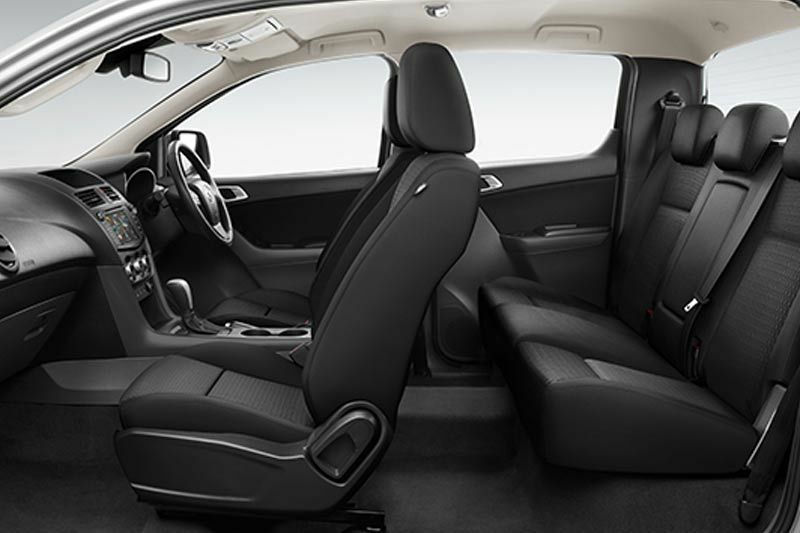 The SLE model picks up new features that include a rear-view camera, an auto diming mirror and electrical driver seat adjustment. 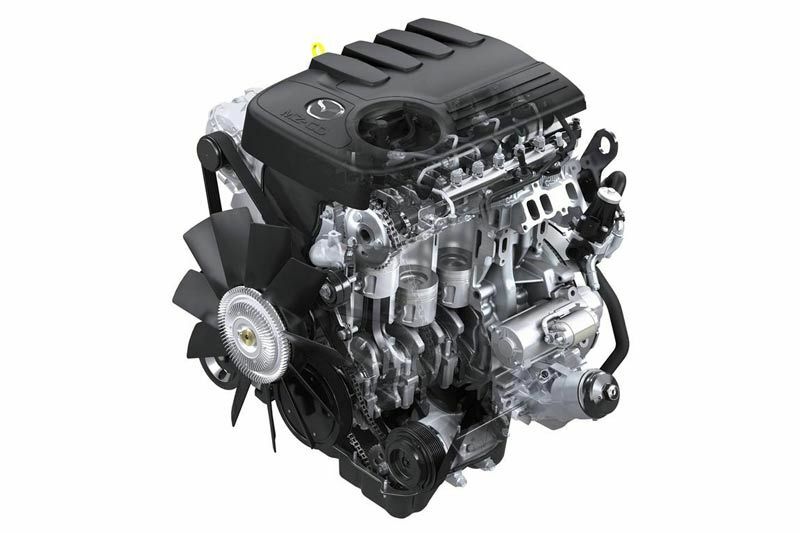 The BT-50 Double Cab is available in the following derivatives: 2.2L 4x2 6MT SLE, 3.2L 4x4 6MT SLE and 3.2L 4x4 6AT SLE as well as new model derivatives 2.2L 4x2 6MT SLX and 2.2L 4x2 6AT SLE. The facelift offers seven exterior colour options; True Red, Aluminum Metallic, Cool White, Jet Black, Deep Crystal Blue, Blue Reflex and Titanium Flash.